Want to have best living experience in the city of pearls? Isthara then is a must try place for women who want to design their lives with memories worth treasuring.The decision to share Your room with total strangers can be the best decision of Your life. 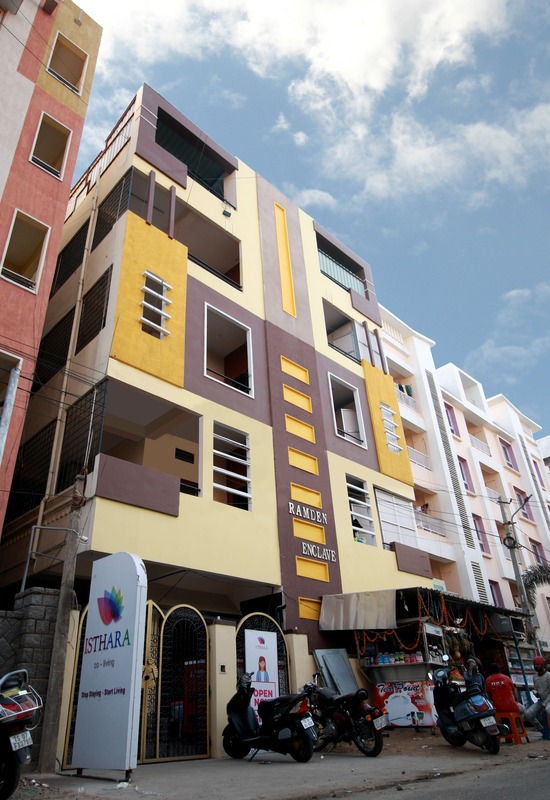 This property of Isthara is especially for young working ladies which has community spaces, designed from individual apartments. The games and gym area is designed with Girls exercise regimes and requirements. This place is close to food joints such as Paradise, KFC, Simply South, Dominos Pizza, Wangs kitchen, Udupi Upachar.